So today I am going to introduce NEW product for my skin care routine. 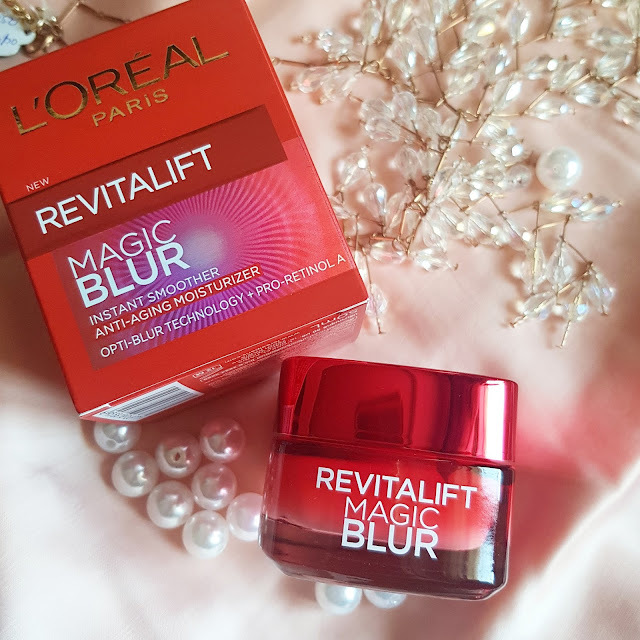 It’s REVITALIFT MAGIC BLUR ANTI AGEING MOISTURISER from LOREAL. 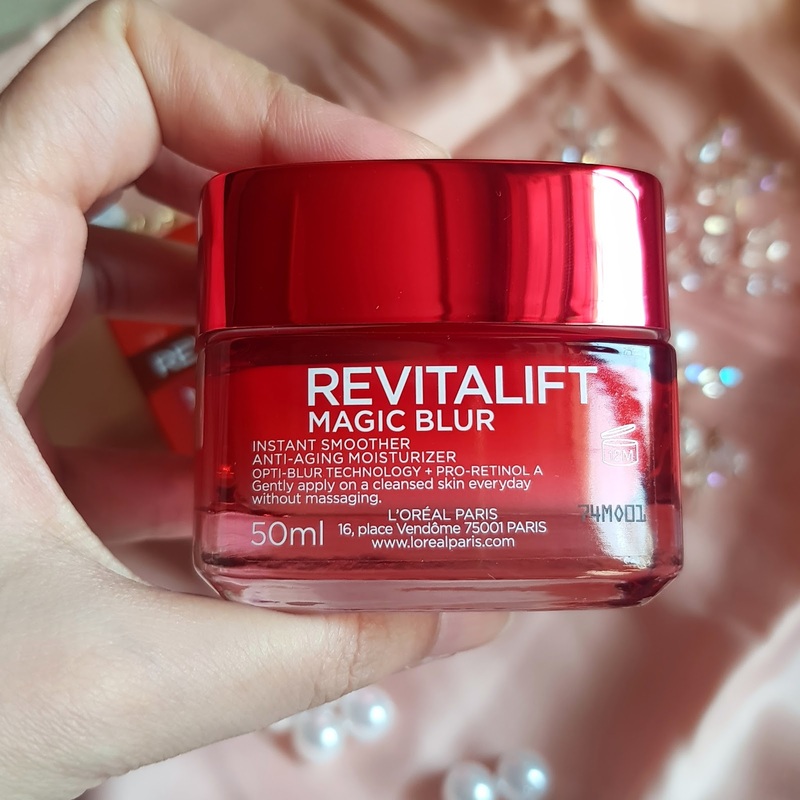 When I first tried it I felt it was more like a primer or a base used under makeup rather than just a moisturizer. This moisturizer doesn’t contain SPF so it can be used for day and night. The packaging is simple red color glass jar having a metallic red cap. The red color packaging looks very attractive. This cream is basically for antiaging as it contains PRO RETINO A which is very good ingredient for fine lines age spots etc. It claims to give you instant smooth skin blurring out your fine lines, wrinkles and pores. When used for longer period it will help in giving you younger softer looking skin. I wish I could make you smell the cream its so refreshing almost feels like some luxurious skin product. 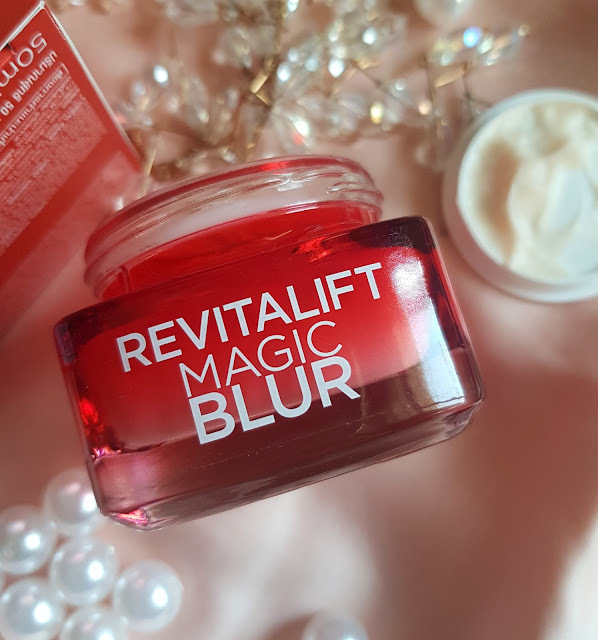 This cream has a texture which is so soft feels like cushion it instantly blurs our fine lines, wrinkles and pores. It makes your skin look much smoother and softer. 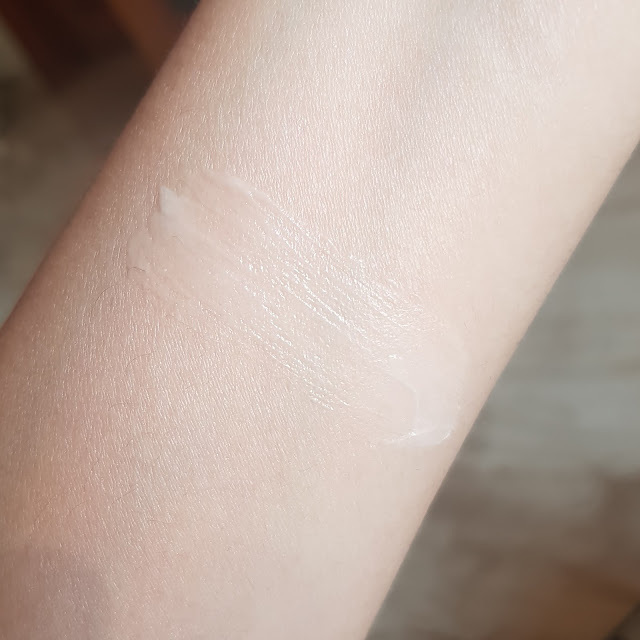 I found this cream best for using as a base for any kind of makeup as it will give a even skin texture. Coming to its moisturizing properties I would say it does a fair job on my combination skin. It doesn’t clog my pore or make my skin look oily. My Tzone also stays oil free for long time. I haven’t tried using at night but I feel it will keep my skin oil free on waking up. I found this moisturizer best for normal to oily skin. Dry skin users may not be completely satisfied with its hydration properties. But they can definitely use it after a moisturizer to give a complete finish. Its true to what it claims. 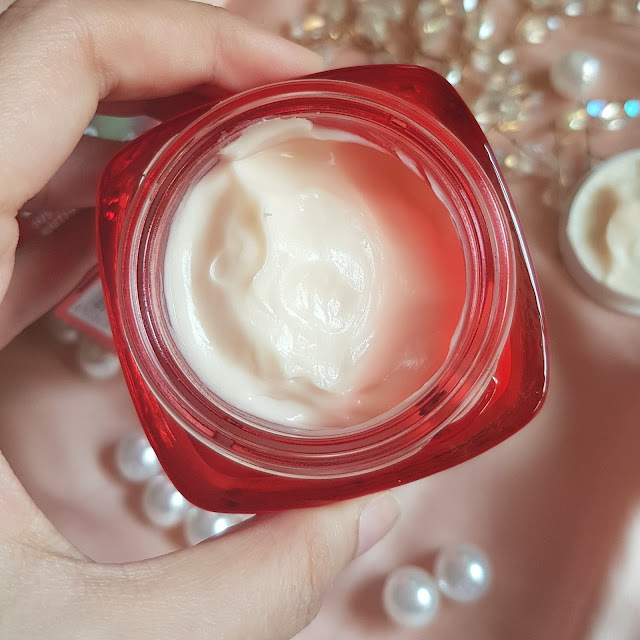 Its a thick cream which blends into skin like a mousse. Coming to a primer part I almost feel like a thicker version of porefessional form Benefit cosmetics. This doesn't increase my makeup staying power but just helps to keep it fresh for longer hrs. Overall I loved the product I absolutely like the fragrance its was completely refreshing like some of the high end product has. I am glad that I did try this. I would recommend this to all skin types and all age groups. Even if you don’t have fine lines or wrinkles it will help smoothing your skin imperfections. For my combination skin it did provide enough hydration. 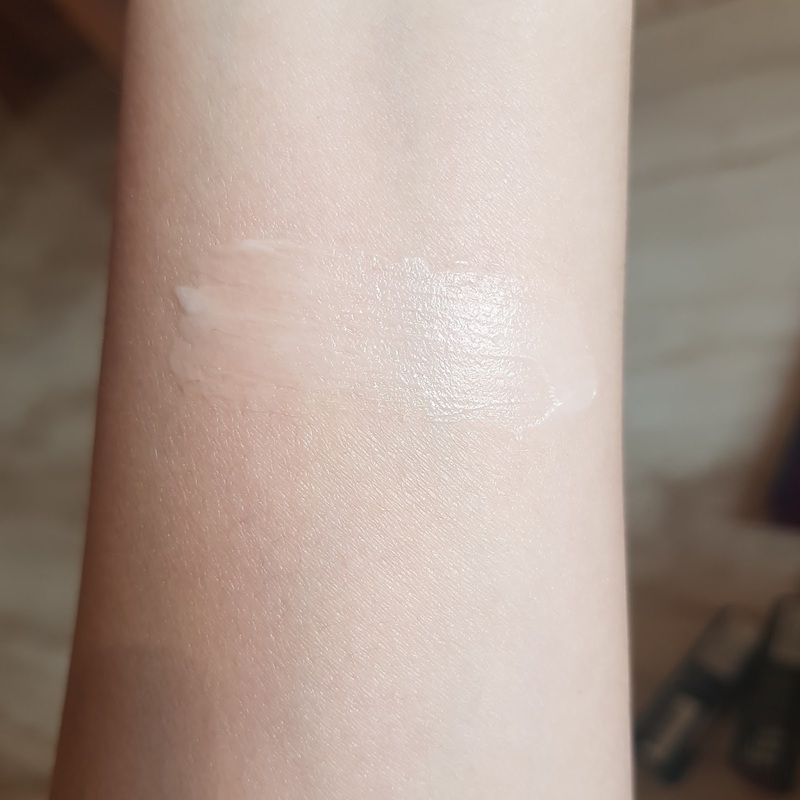 The texture is thick but it quickly absorbs into skin and feels like nothing has been put on. Very little quantity is required for entire face and neck. Have you tried this product before whats your take on it? VIBRANT VIOLET It’s a cool tone pink shade having a violet tint in it. MYSTIC MAUVE is warm mauvey shade having reddish tone suitable to all skin tones. These crayons come in form of chubby stick packaging. You will find shade name written at bottom of stick. Color pay off is excellent one stroke is enough to give complete opacity. 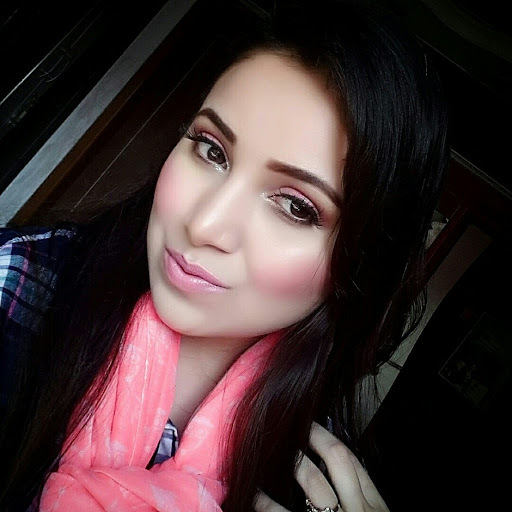 If you have pigmented lips you definitely need to try them out. The colors are super pigmented and have a fruity fragrance which doesn’t last for long. 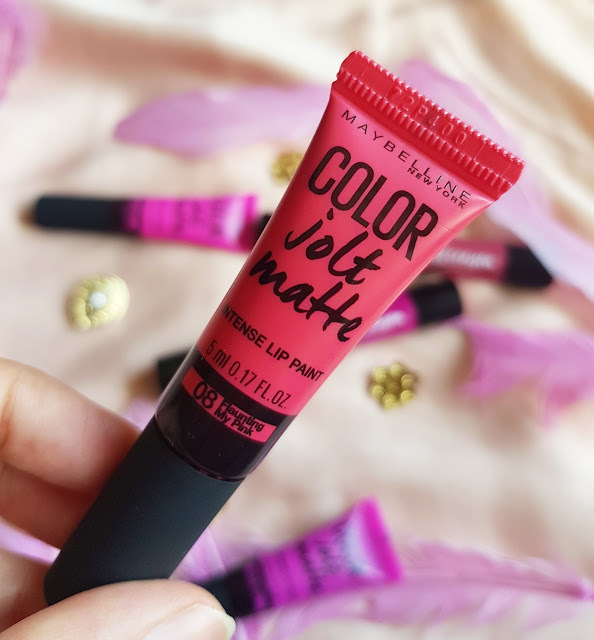 It has a soft creamy application which gives a semi matte finish. 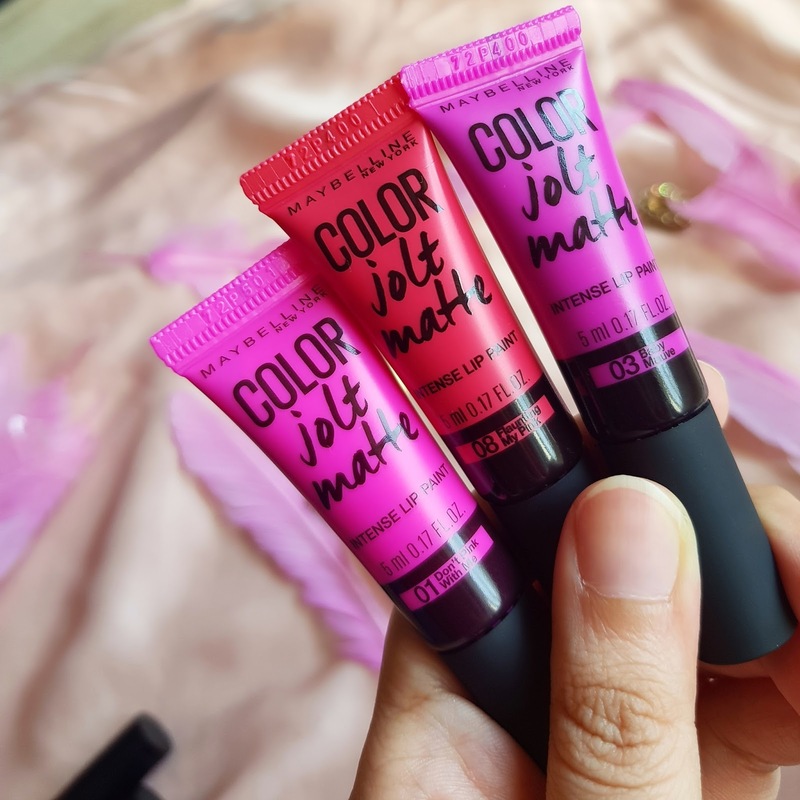 They are quite comfortable to wear as the formula is light on lips. It stays for 7-8 hrs and does leave a stain on my lips. The colors are intense and great for festive season. Most of the shades are suitable for Indian skin tone. They are quite reasonably priced. Chubby sticks are something which is never going to be out of trend & I personally love using them as they are so easy to go with. They are quite hydrating for even dry lips. Its not going to settle into fine lines or cling on to dry patches. Overall Recommended. 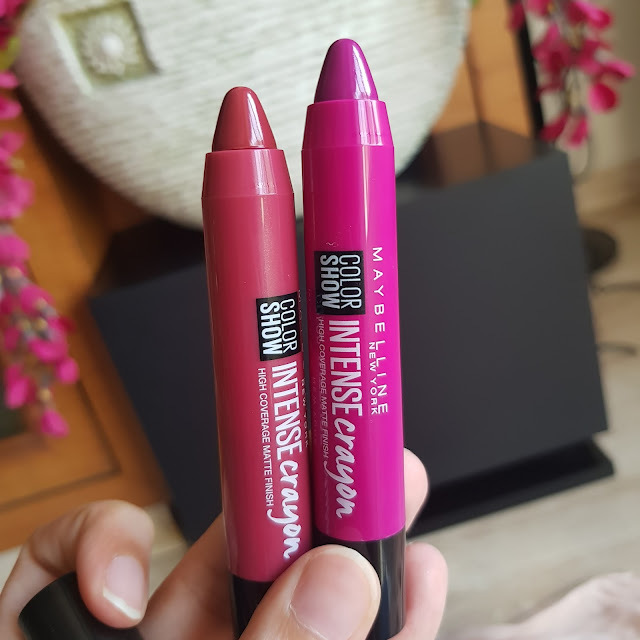 If you want something moisturising with intense color pay off these range is perfect for it. 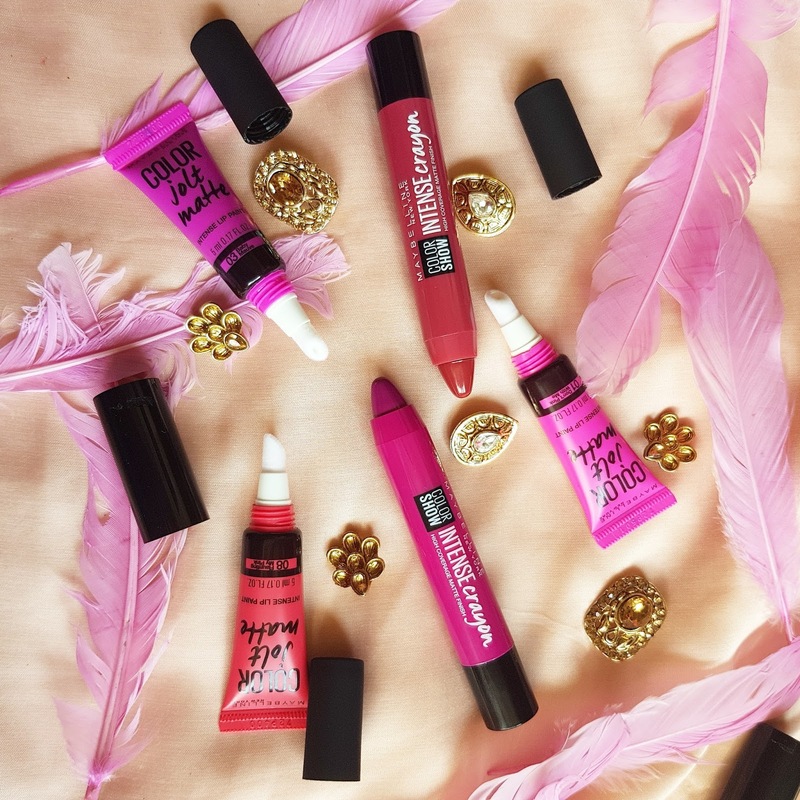 I have been really waiting to review new lip products from Maybelline. I seriously wanted to post last week itself finally I am sitting down and doing this. I didn’t purchase all of the shades so I thought of doing a combine review. They are available at very affordable price range so I think you can grab more then one from each range. 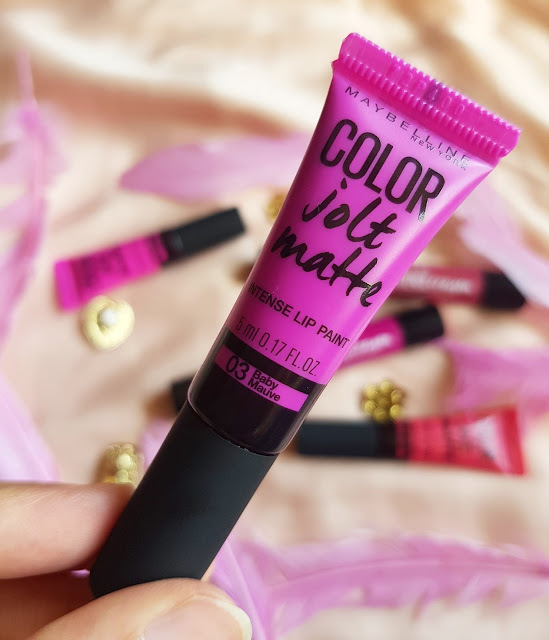 Color jolt matte intense lip paint my first impression looking at that packaging they are so cute and can be carried in your smallest hand bag or pocket. They are small see through tubes having a sponge applicator. They almost feel like a lip lacquer. Lets find out more. 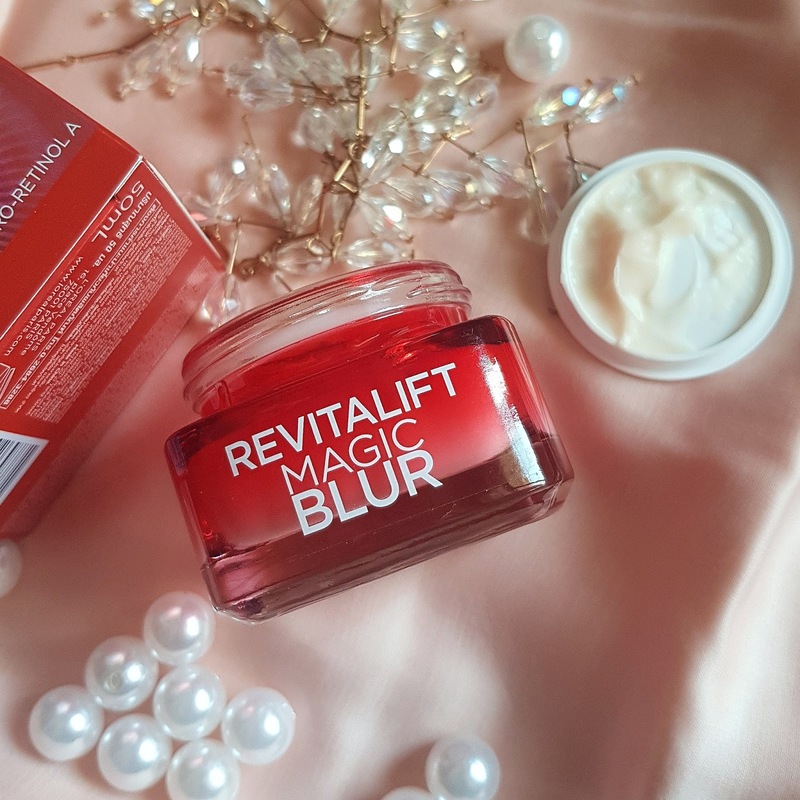 So the formula is thick but gives a smooth and perfect application. When compared to OCC lip tar these are more good at application. 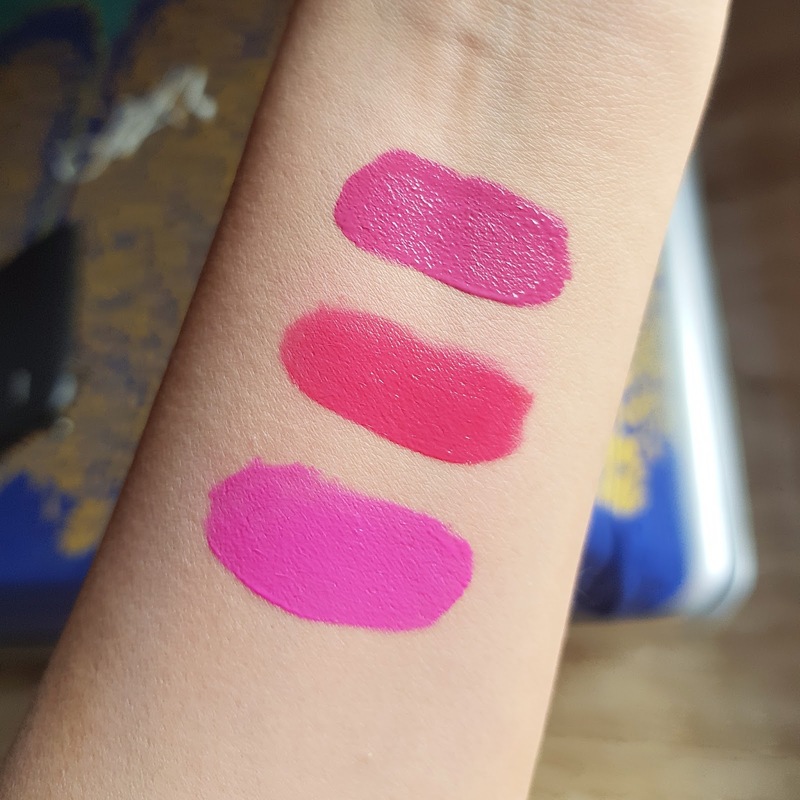 While OCC lip tar are really thick and difficult for getting even application. Color jolt are something fun modern and something new for drugstore beauty trend. You just have to squeeze the tube for application. 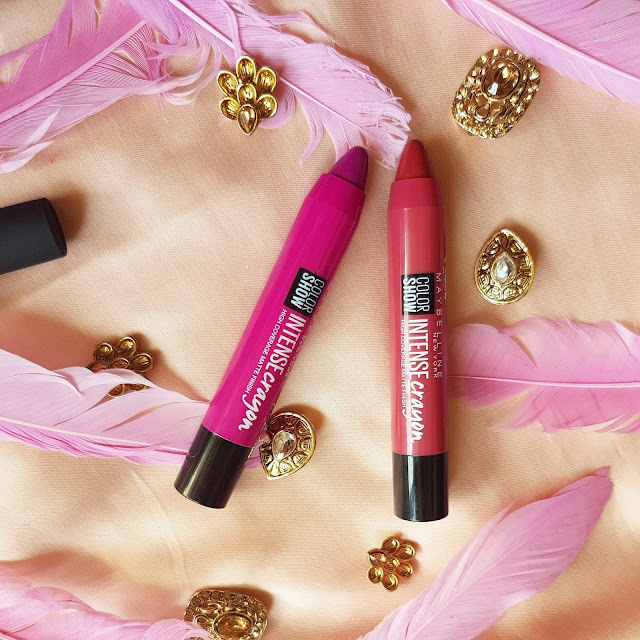 It gives a flawless application so smooth and goes even across the lips. 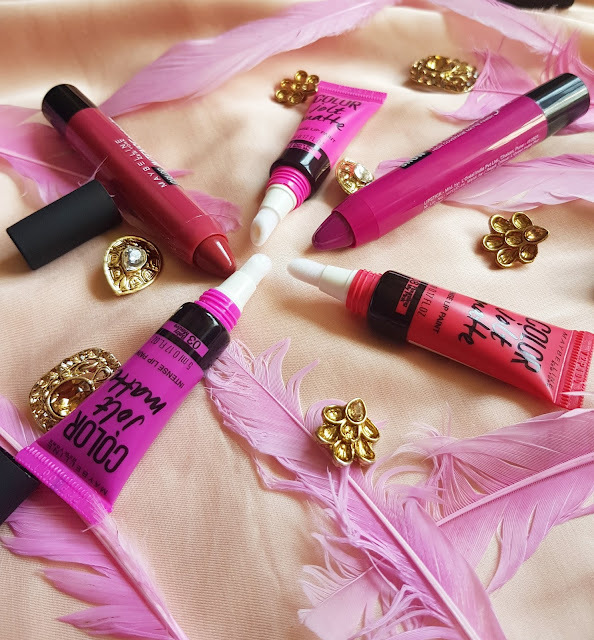 This lip lacquer are highly pigmented and go bold with just one stroke however you can build the product for getting more intense and bolder version. 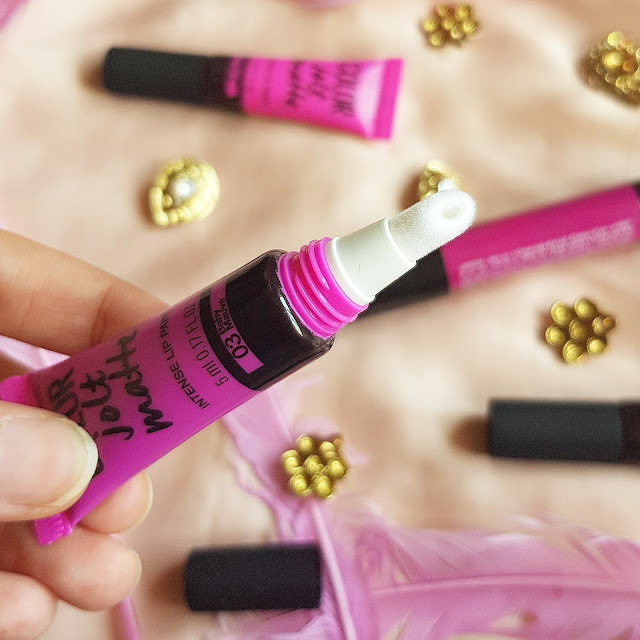 As the formula is creamy it provides little hydration to lips. It doesn’t flake or settle into fine lines. The formula doesn’t migrate around there is no smearing.. Even after two coats of application it doesn’t feel tacky or sticky. 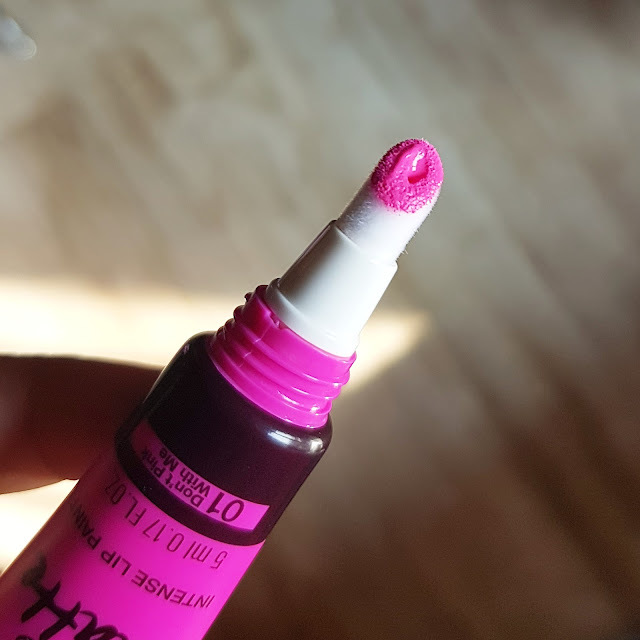 The formula doesn’t settle into center of lips. It’s a creamy lightweight formula which is comfortable to wear for long hrs. It has a sweet fragrance which is pleasant as it doesn’t stay for long. Initially they may feel like bit of shiny gloss but soon it sets into semi matte finish. It stays on for 4-5 hrs as its creamy in texture it does transfer and leaves a stain behind. After meals you may need to apply it again as the formula starts fading away. 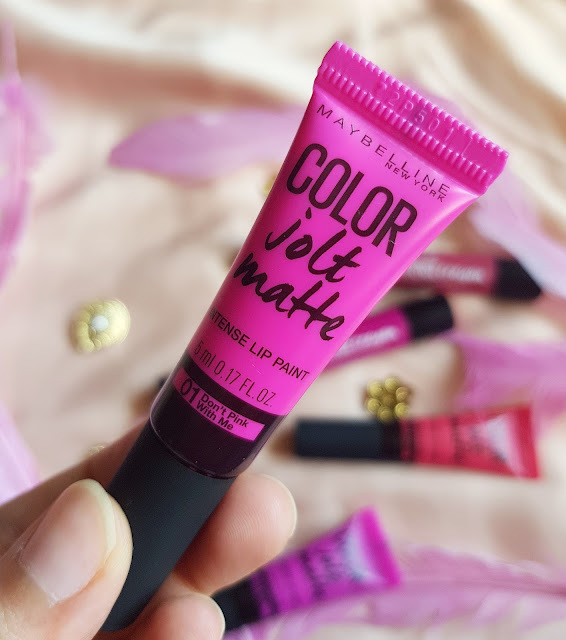 Overall I loved the packaging and there are some amazing fun shades to try. 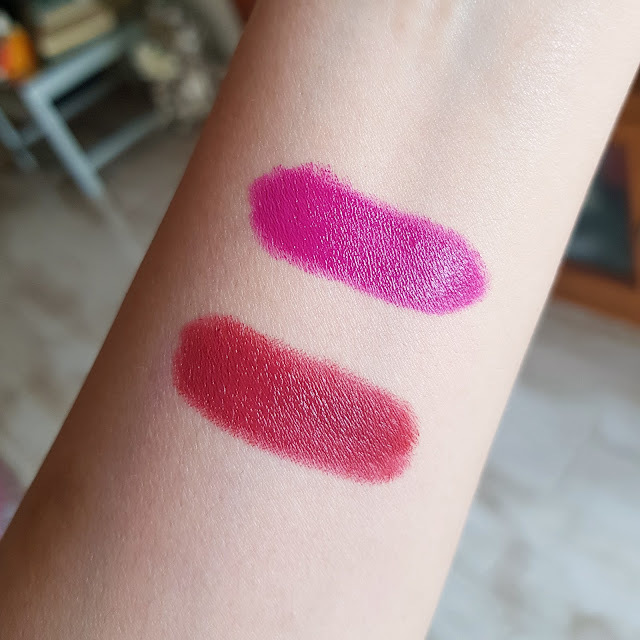 Also I am done with so matte finish lipsticks that I really wanted to get something creamier velvety matte. I would recommend this to all lipstick lovers do try them and Let me know which are your favourite pics for this season?